The Bunnelle Foundation is committed to building community. 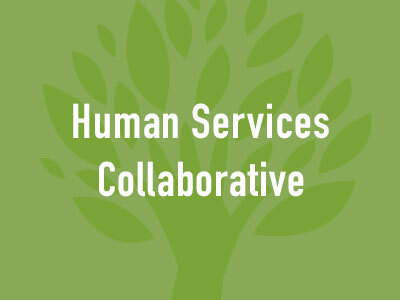 We know that our work is made stronger by collaborating with others and by encouraging collaboration in the local nonprofit landscape. 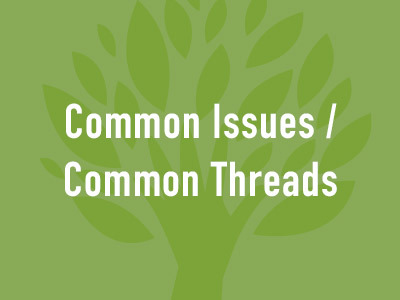 To this end, we offer high-quality training to our nonprofit partners through programs like Common Issues/Common Threads. 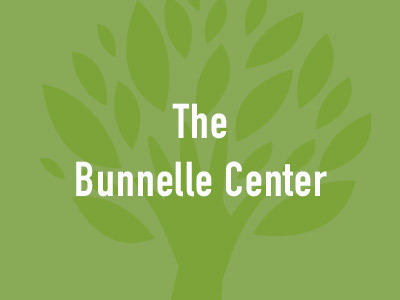 We make meeting space available free of charge at the Bunnelle Center. 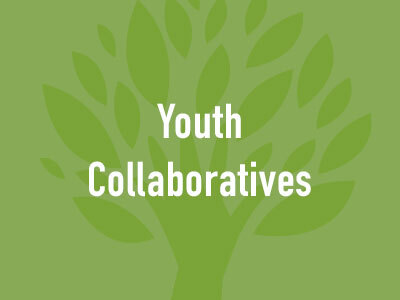 We supply expert facilitators to several collaborative efforts across the county, and we help our nonprofit partners broaden their fundraising reach through Palmetto Giving Day.